Frayed Hair Lab is a quaint salon full of personality. Our commitment as a salon, is to provide superior service to our guests. 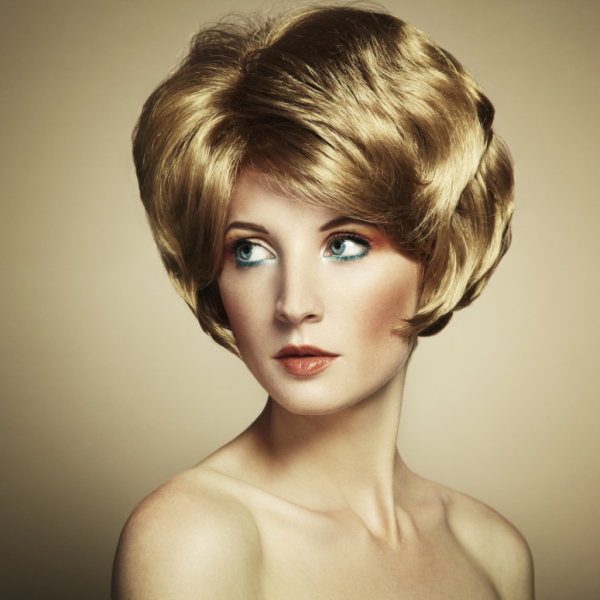 As a booth rental salon, we each strive to stay up to date on current trends. We are constantly expanding our knowledge of the industry by frequently attending classes at the New York TIGI Academy and local education classes. Our stylists are extremely knowledgable and dedicated to the industry. 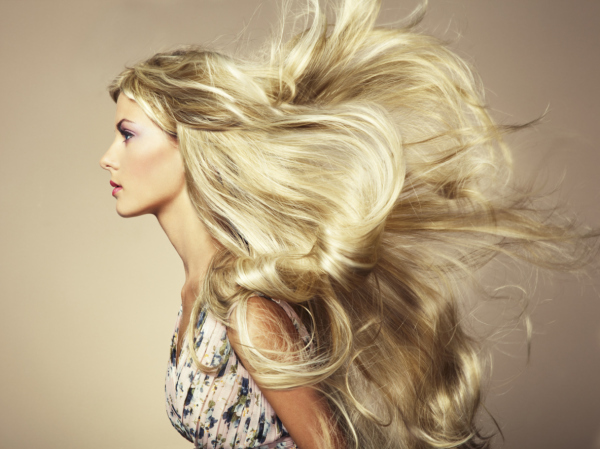 Frayed Hair Lab offers a variety of services to transform your image by creating a style that enhances your beauty. Whether it’s edgy and modern or sleek and elegant, we strive to create the perfect look for each individual client. We’re also determined to provide each and every client with the highest degree of customer service in a friendly and professional setting. We are dedicated to performing our craft exceptionally well. Click the icon above to be directed to our online booking system. In the event you need to cancel an appointment booked online you can contact the salon via email or phone, or contact your stylist directly. *Stylist contact information is listed in the "CONTACT" tab. Please arrive 10 minutes prior to your appointment. We schedule appointments according to our stylist's availability. If you are running late, please let us know and we will do our best to accommodate you.